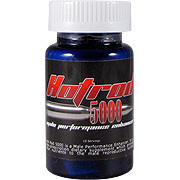 Hot Rod 5000 is a Male Performance Enhancer. 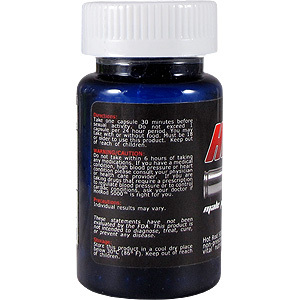 It is a non-prescription dietary supplement which provides vital nutrients to the male reproductive system. 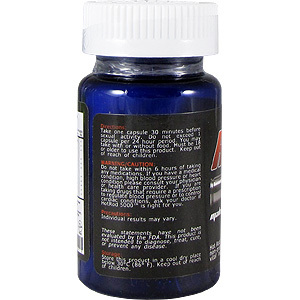 Warning: Do not take within 6 hours of taking any medications. If you have amedical condition, high blood pressure or heart condition please consult your physician or health care provider. 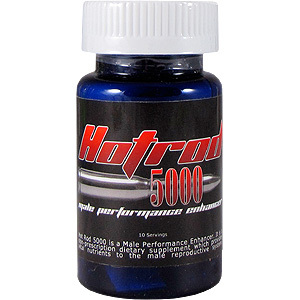 If you are taking drugs that require a prescription to regulate blood pressure or to control cardiac conditions, ask your doctor if HotRod 5000 is right for you.